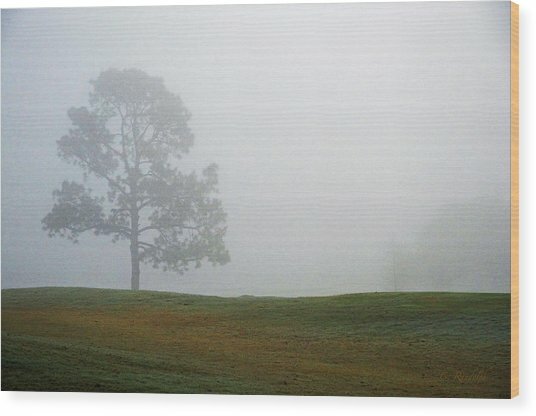 Somewhere is a photograph by Cheri Randolph which was uploaded on January 20th, 2013. 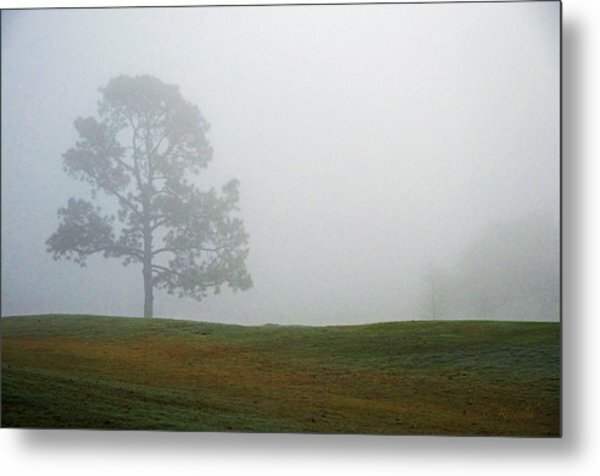 Early morning capture of a lone fog-shrouded tree in Audubon Park Golf Course, located in New Orleans, Louisiana. The fog occurred when cooler air moving from the North encountered the damp moist air of the Gulf, which created a wonderous fog. It encircled the massive live oaks of Audubon Park like a veil. It's easy to see why fog plays such a symbolic role in literature, for only the nearby is clear and in focus, while the distance is completely obscured. So, it is in life; we can see clearly the present, but the future is unknown. This lavish New Orleans golf course combines over one hundred years of history with the latest in golf course design from Dennis Griffiths, featuring contoured Bermuda fairways, manicured Tif-Eagle greens, four lagoons and exquisite landscaping. Audubon boasts the metropolitan area's most immaculate and well-manicured greens and a dedicated grounds crew takes pride in keeping the grounds impeccably conditioned. 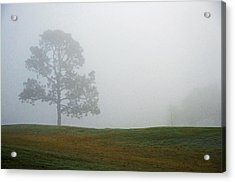 The competitive, executive-18-hole course is a par 62, 4,220-yard layout set among hundred year-old oak trees that includes twelve par 3s, four par 4s, and two par 5s. Strategically placed lagoons add difficulty to a course that received a 4-and-a-half star rating from Golf Digest. 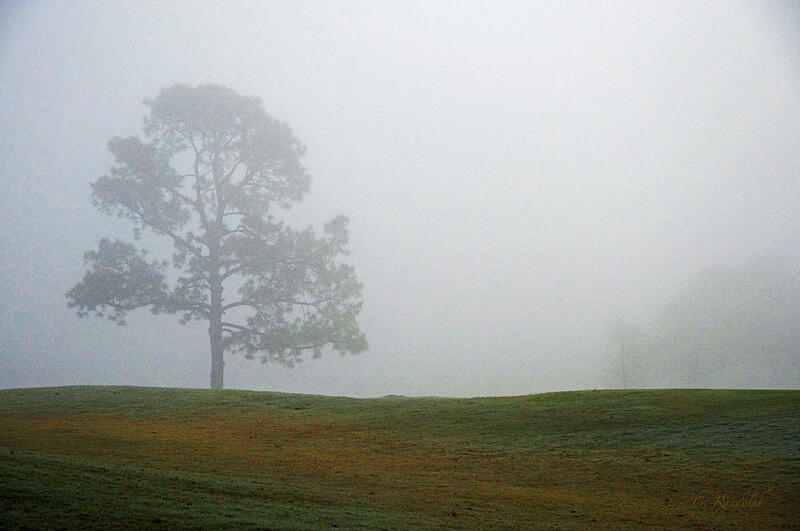 The magazine also voted Audubon the number one course of "Courses Over 100 Years Old" and one of the top public courses in Louisiana. Thanks, Heidi. I lucked out one morning. Appreciate your vote! Steve, I'm honored to have your positive compliment and v/f on this photo! Francesco, Thanks for visiting! I appreciate your compliment and vote, also. Barbara, I appreciate your compliment and such nice support for this photo! Voted for this because of the peaceful melancholy mood you achieved! Ursula, Thanks for your positive feedback and the vote on this one. I appreciate you noticing it. 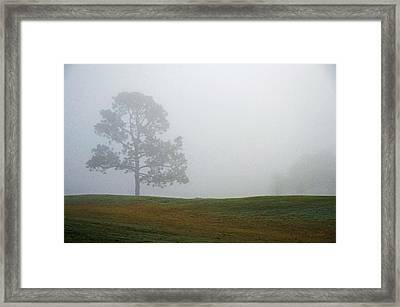 Bruce, Thanks so much for featuring "Somewhere" in the Comfortable art Group. Jeff, thanks for visiting and commenting! Steve, thanks for visiting & voting! Omaste, Many thanks for the compliment and v/f also! Terry, I am complimented that you like this & really appreciate your F/V support! Bruce, Thanks! I appreciate your visit & your vote. Joan, thanks for visiting and giving this one another vote - I appreciate your continued support! Bob, I appreciate your nice support of my photos. i-Lens Artography, I appreciate you selecting this photograph as one of your favorites! Chuck, Thanks for your compliment & v/f - both are much appreciated! Cheryl, Many thanks for your nice compliment! Sonali, Thanks! Appreciate the vote. Thanks, Odd. I'm complimented that you noticed this one! 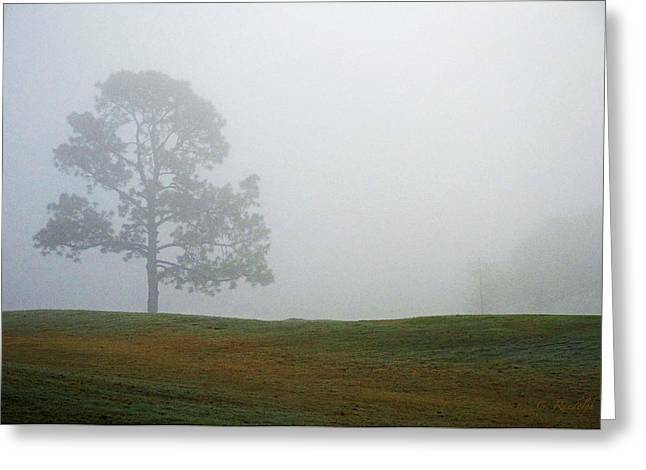 Beautiful lone tree in the mist capture! Nina, I greatly appreciate your compliment. Madalena, I am honored to be featured in your group of Creative Women Artists! Thanks!! !